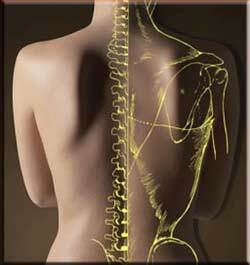 If you are looking for a chiropractor in Adelaide look no further as you’ll find an extensive list of experts in the field. These chiropractic practitioners can address your medical concerns such as back pain, neck pain, sciatica, disc problems, sports injuries, arthritic pain, and even poor posture. There are a lot of other medical concerns that can be easily treated with chiropractic sessions. One of the many benefits that an Adelaide chiropractor offers is being able to treat certain medical conditions without undergoing surgery or taking any medication that may have adverse side effects while fixing the main concern. A lot of people in Adelaide are opting for chiropractic care and have widely accepted it as a great alternative for other medication. While it holds true that this method has gained popular support, there is still a lot of education that needs to be done in order to reach out to the people who have remained pessimistic about the procedure thinking that it is all bone popping and bone cracking. Well, it is not seemingly so as this procedure is actually not painful and lots of people are actually finding it a pleasant experience that works! The cracking sound is actually due to the release of gas in the joint space and it does not indicate anything harmful. In addition, there is what we call non manipulative chiropractic which is best for babies, adults, and the elderly. It is more so like a gentle massage in order to alleviate anything painful. Now, when you are about to go out on your first chiropractic appointment, you can check out reviews in order to be sure that you are dealing with only the right people. A simple search on this site will give you ample idea and information about the best Adelaide Chiropractic centres nearest to your location. When it comes to location, most of the chiropractic centers are located within the CBD of Adelaide, however if you are in the suburbs, there are still many chiropractors in the suburbs that are available as well to cater and answer to your needs. In terms of schedule, a lot of chiropractors in Adelaide open Sunday in order to cater for patients who are working professionals. 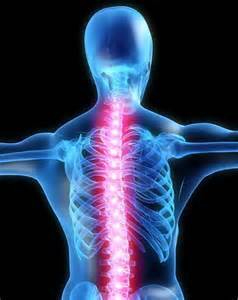 We would recommend chiropractic care to anyone to experience it first hand in terms of its reliability and accuracy. 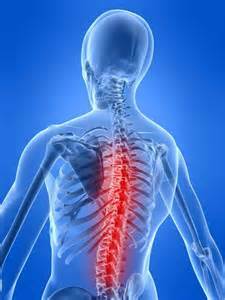 As added information regarding credible chiropractic treatments in Adelaide, you may want to check out ABC Chiropractic Adelaide. Hutt Street chiropractic centre has also gained a reputation in terms of effective treatment. A lot of patients have claimed that they had indeed experienced a new life. You actually need not worry because prior to signing up, interviews will be conducted and you may be asked a number of questions before treatment starts. You may want to know if they accept insurance that will cover each of your session, or you can also ask for any discounts or existing promos in order to save. Generally, there are a great range of Adelaide chiropractors who can provide their patients excellent service and treatment. Try to see one now and Stay Healthy!